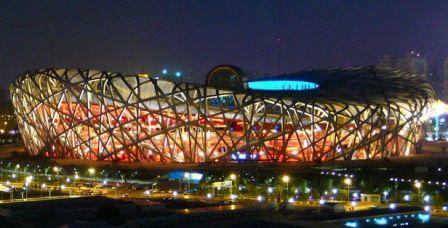 Love it or hate it, Beijing National Stadium, nicknamed the “Bird Nest” and Beijing National Aquatics Centre, nicknamed “Water Cube”, are few very unique, outstanding and most accomplished stadiums and building architectures in the world. 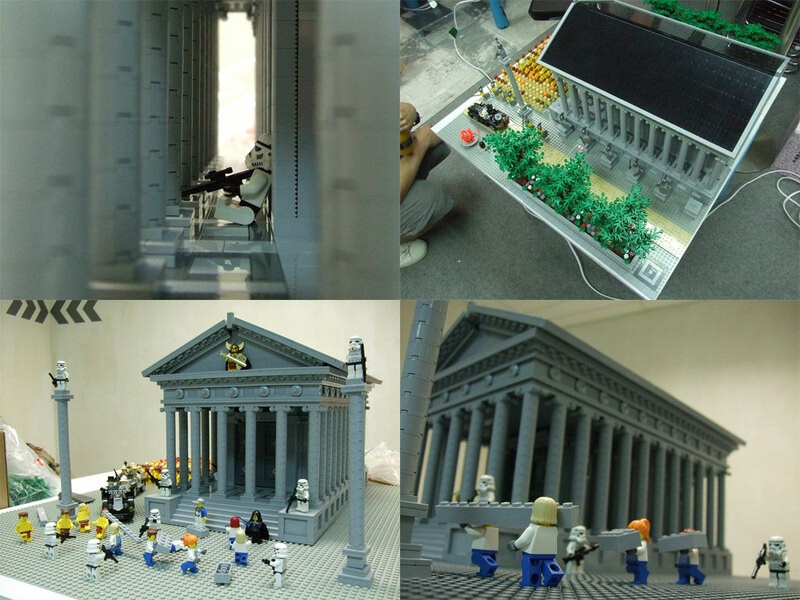 On such amazing pieces of design, you won’t expect LEGO to miss out building them. 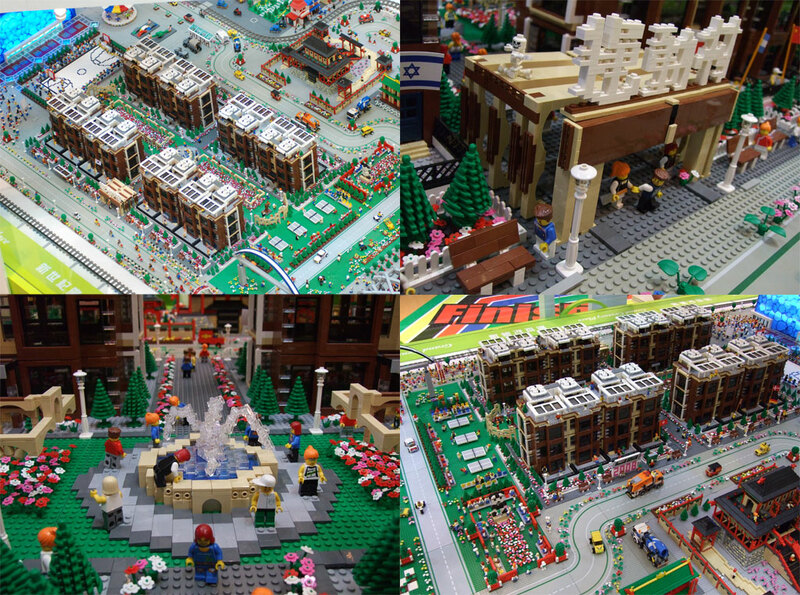 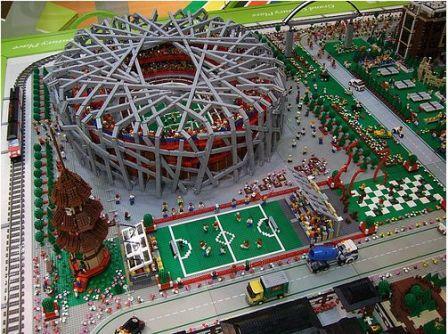 Hong Kong LEGO Users Group (HKLUG) uses 300,000 LEGO bricks and 4,500 LEGO mini-figures to build and construct a 3m x 8m artistic LEGO Sport City with the theme of Beijing 2008 Olympic Games. 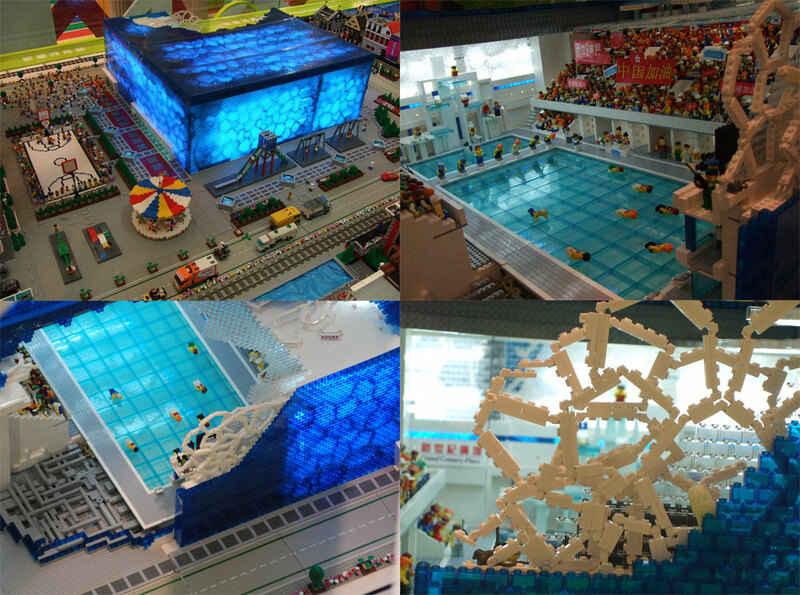 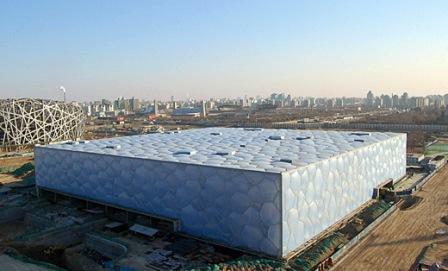 The landmarks of the LEGO Sports City are of course, the Bird Nest sports ground, Water Cube swimming arena and Beijing Olympic Village inside Olympic Green. 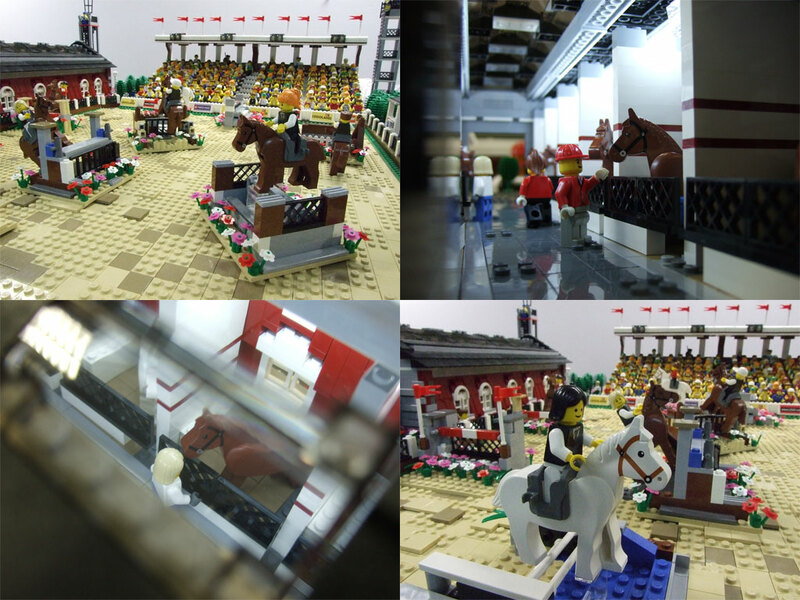 The LEGO Sports City is currently on display and exhibits at Grand Century Place, Mongkok, Kowloon, Hong Kong until 31st August 2008. 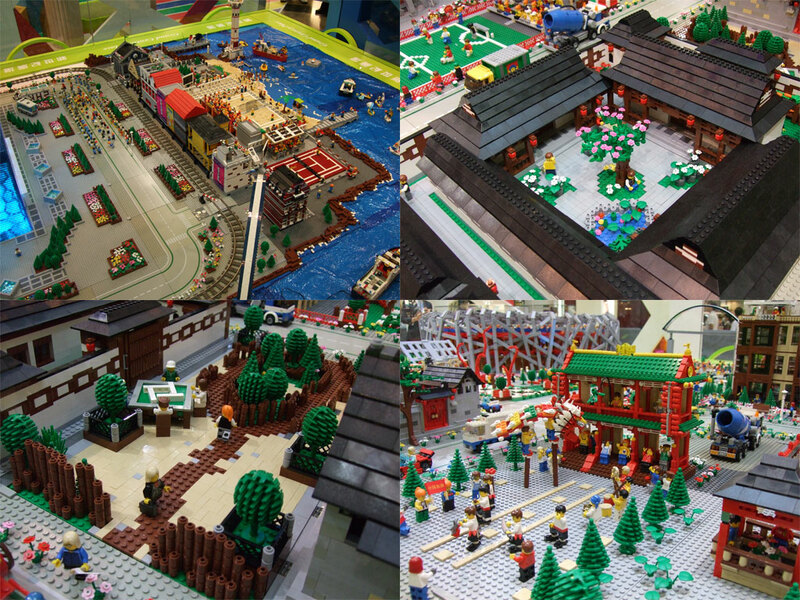 The LEGO city been built is considered by HKLUG to be one of the most amazing LEGO productions ever in China. 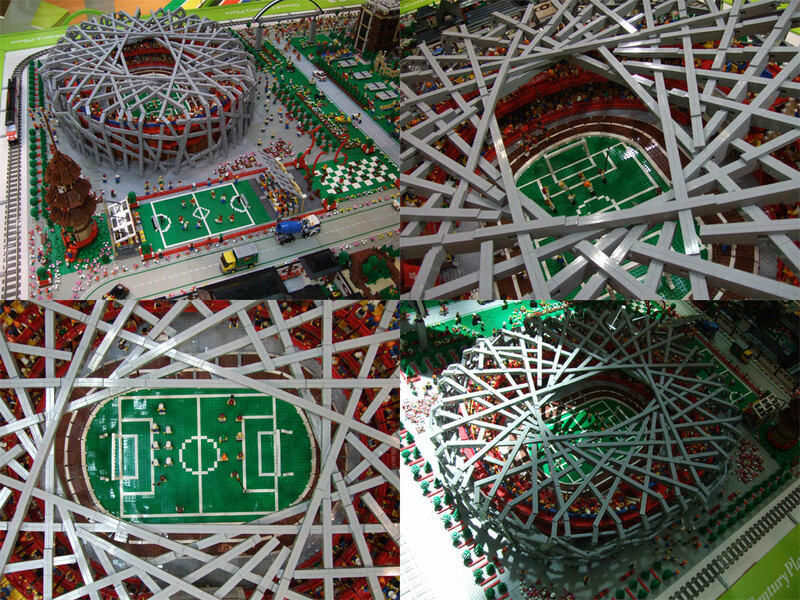 More LEGO Sports City photos below, more photos can be found at flikr.com.